The Avaya 9504 phone is the entry level model in the premium Avaya 9500 digital series. It’s far from basic and offers a feature rich and intelligent design. It’s a great option for everyday phone users. For more information about the 9504 phone please read below. The Avaya 9504 phone handset is the new entry level phone handset from the premium Avaya 9500 series handset range. The equivalent handset in the budget 1400 series is the Avaya 1403 phone but it's a lot more basic and the Avaya 9504 is probably more akin in features to the midrange Avaya 1408. It's packed full of the very latest technology from the world's leading SMB brand, but offered in a stripped down form at a price to match. This makes the Avaya 9504 phone perfect for light phone users with straightforward needs. This phone is also available in an IP version, the Avaya 9608 phone (IP). The Avaya 9504 phone is more advanced than the cheaper 1403, yet it's genuinely easy to use, thanks to an incredibly intuitive user interface. There's almost no learning curve with the 9500 series, ensuring a smooth, seamless integration into your workplace. The new look Avaya 9504 phone is better designed than ever before, with large, eye-friendly displays, and all-digital button labelling - so programmable keys will always be correctly annotated. The ever popular red and green LEDs from previous models have also been brought across, to let staff instantly know what lines/staff are being used and when. The entry level pricing of the Avaya 9504 phone can bring the total cost of your phone investment down significantly. Due to its streamlined design, most companies would buy the Avaya 9504 for occasional phone users or casual staff, or install it in lunchrooms or hallways - but don places where you need a phone point, but don't necessarily need heavy functionality. If you're considering phones for staff that are everyday users (and therefore may require more flex keys) then look to the Avaya 9508 phone. If you're looking for the IP (VoIP) versions of check out the Avaya 9608 phone , Avaya 9611G phone and the Avaya 9641G phone. 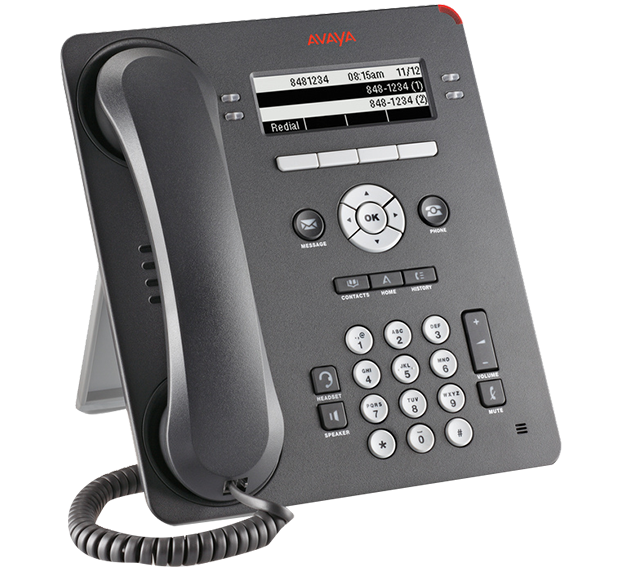 The Avaya 9504 phone works with the briliant Avaya IP Office 500 V2 phone system. If you'd like to try it for yourself, give the Infiniti team a call today. We'd be happy to arrange a no obligation Avaya IP Office demonstration, and answer any questions you may have about finding the best phone system and solution for your business.